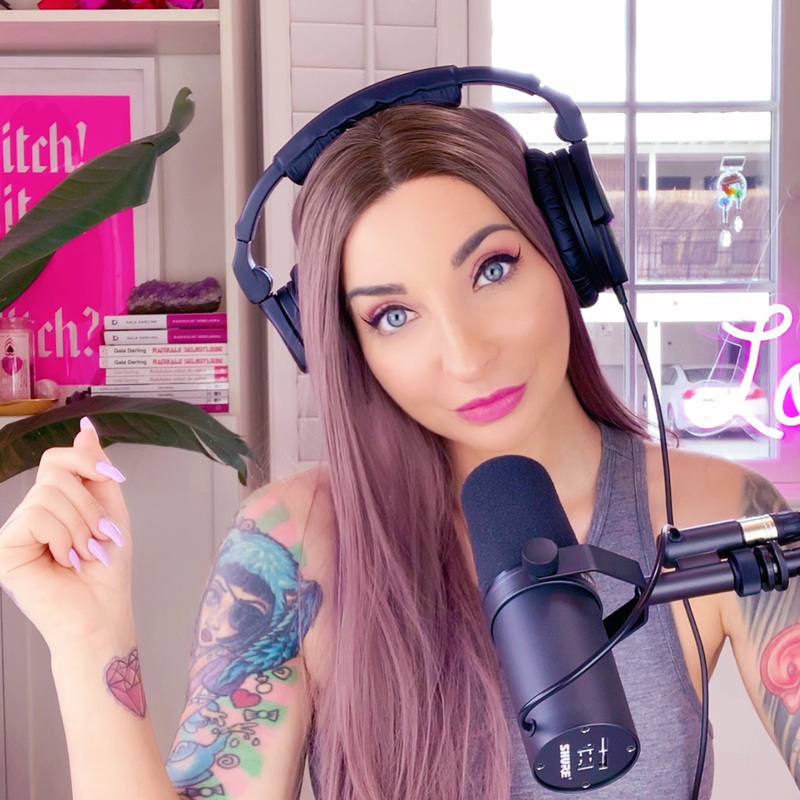 High Vibe Honey: Week Of 8th April 2019 + TAPPING That I Can Have ANYTHING! Hello from beautiful Palm Springs! I decided to get out of Los Angeles this weekend, and it turned out to be the best decision ever! I’m typing this as I lie beside a turquoise swimming pool in my bikini and drink a huge bottle of sparkling water. Blissful! Before I drove out here, though, I filmed our weekly energetic reset. In the cards (literally): radical self-love, appraising where we’re putting our time and energy, and moving RAPIDLY towards our goals! Plus a delicious tapping session that will empower you to be, do, and have… Well… Anything! Don’t forget to subscribe, like the video, and share it with your favorite babes!